Together with you, we make history. 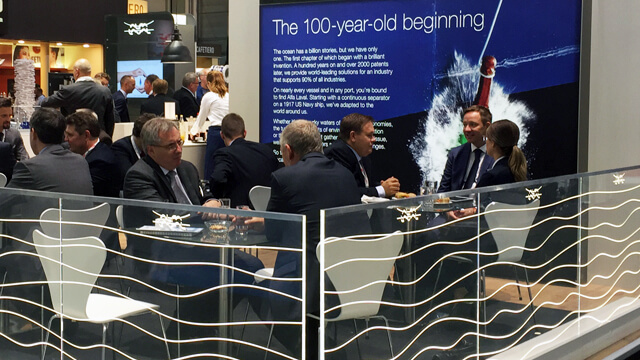 For the past 100 years, Alfa Laval has partnered with ship owners, ship operators and shipyards to strengthen and protect marine business. Now as always, our shared goals are in focus – reliability, compliance and efficiency vessel-wide. The first century was just a beginning. 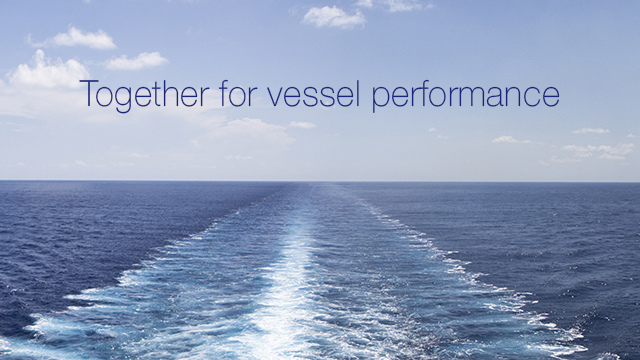 Welcome to a new era of vessel performance. 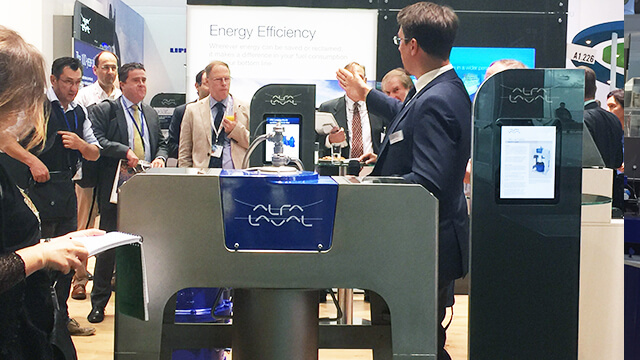 Alfa Laval will once again have a strong presence at SMM, the world’s most prominent maritime exhibition. 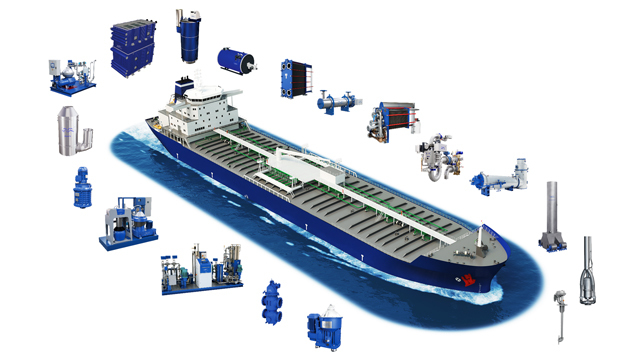 As Alfa Laval enters its second century of marine service, the focus will continue to be on lifetime vessel performance – achieved through equipment, cooperation and services in applications throughout the ship. Meet us in Hall A1, Stand A1.226 where you find a well-prepared supplier with comprehensive solutions for lifetime vessel performance.